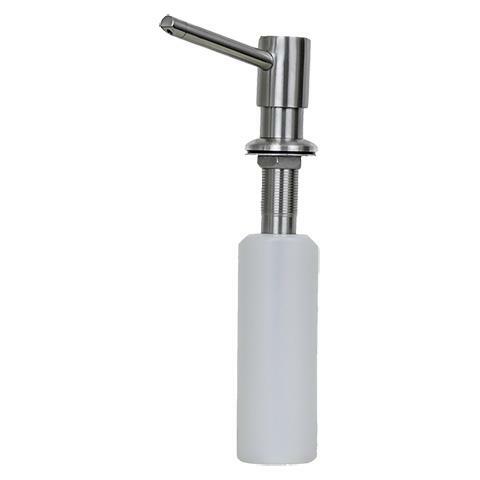 This functional and stylish E2Stainless soap dispenser will update the look of your kitchen. 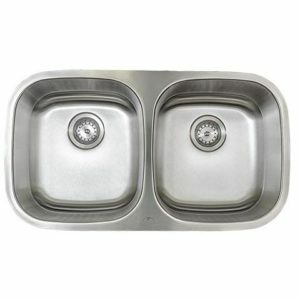 It is part of the Eclipse matched component system, making it a perfect match to your Eclipse sink and faucet. 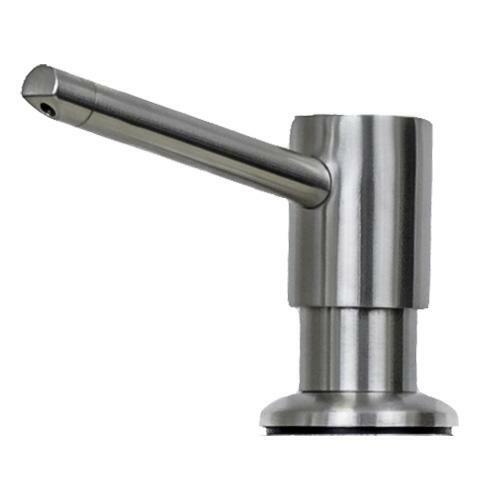 This functional and stylish E2Stainless soap dispenser will update the look of your kitchen. 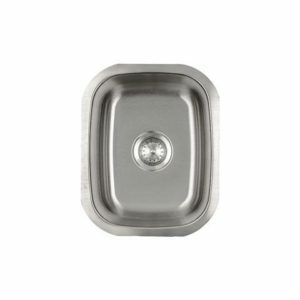 It is part of the E2Stainless matched component system, making it a perfect match to your E2Stainless sink and faucet. 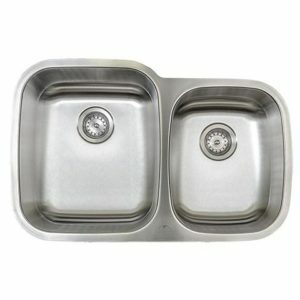 Solid 304 18/10 scratch resistant commercial grade stainless steel with premium brushed satin finish. This finish is part of the E2Stainless matched component system. Easy push, self priming pump. 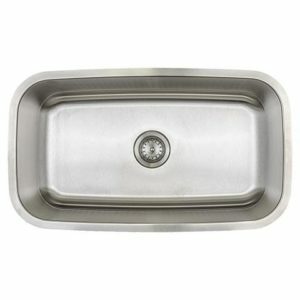 Easy to fill and refill from above the countertop. Plastic soap reservoir with 14 oz capacity. Dimensions: 3 “ high, 4 1/2 “ reach. Requires 1 1/4 “ mounting hole.